Registered from Islamabad traffic Police ITP . Pick And drop for ladies. Islamabad Pindi service. We have also Rent a cars. 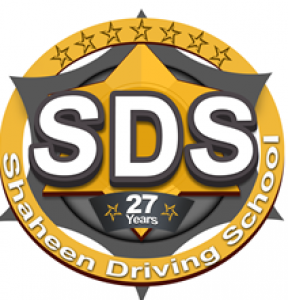 for naran kaghan faislabad islamabad pindi lahore and all other cities in Pakistan With driver available . and we have Pick and drop facility for g-6,g-7,f-6,f-7,marglla town,cheak shehzad,rawal town, i-8,i-9,i-10. we have also new cars for sale.